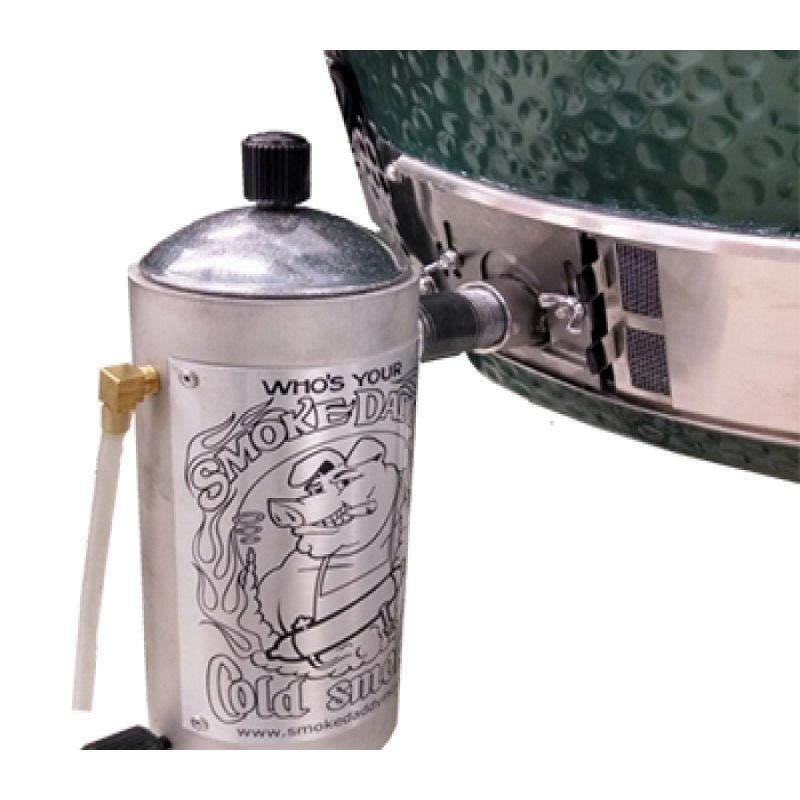 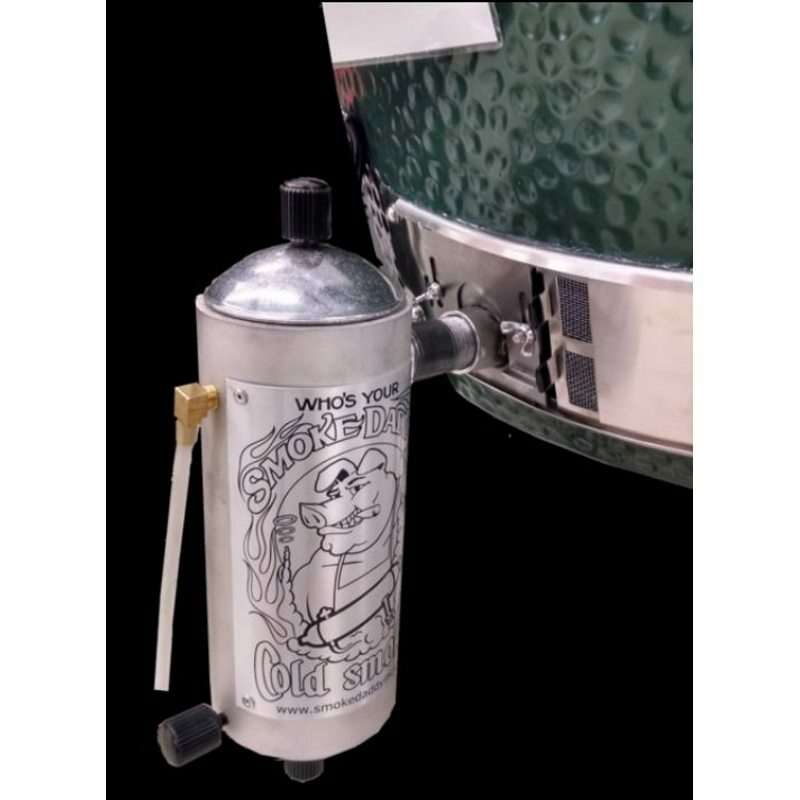 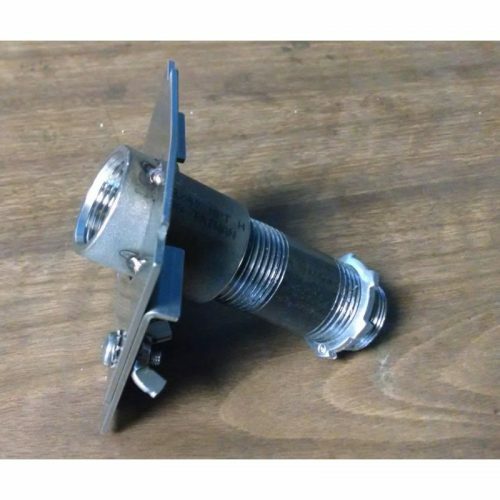 This adapter is for attaching a Smoke Daddy Cold smoker to turn your Big Green Egg or other Ceramic grill into a cold smoker. 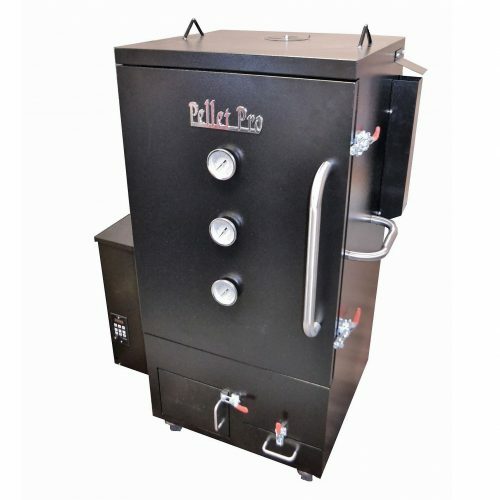 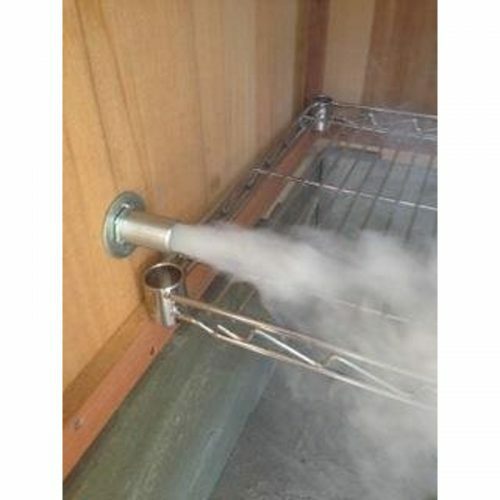 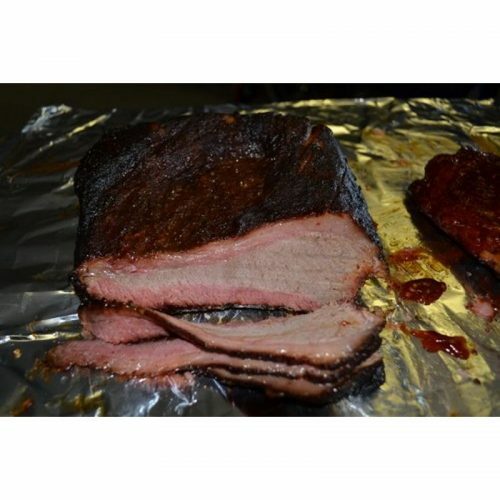 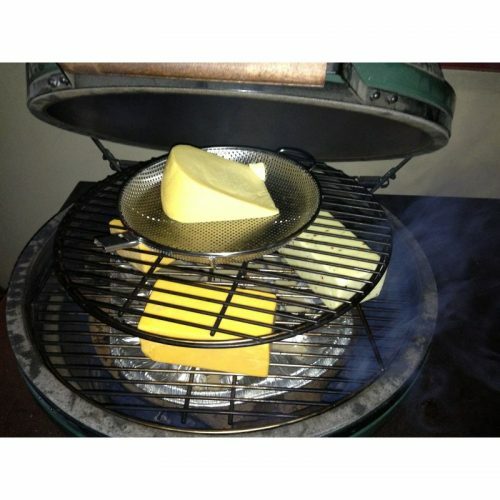 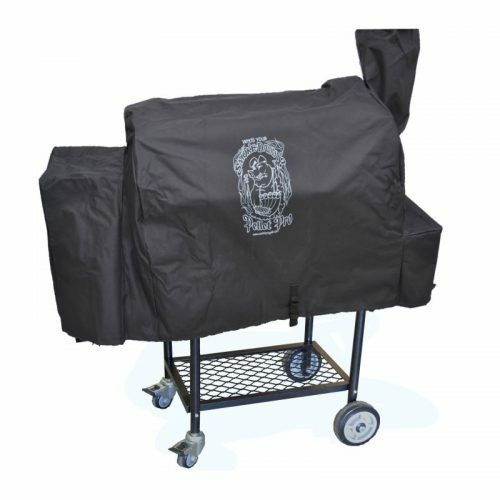 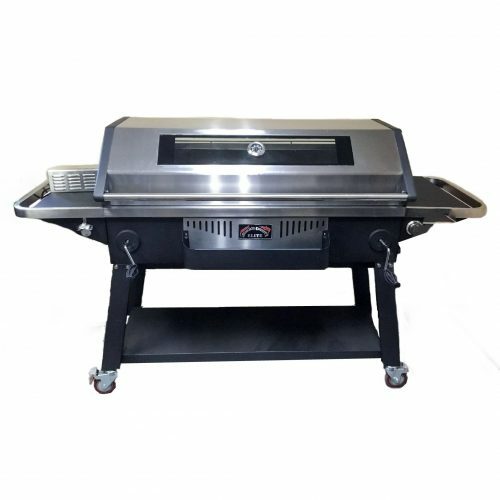 It attaches easily to your vent door and also works for adding that extra smoke flavor when hot smoking or BBQing. 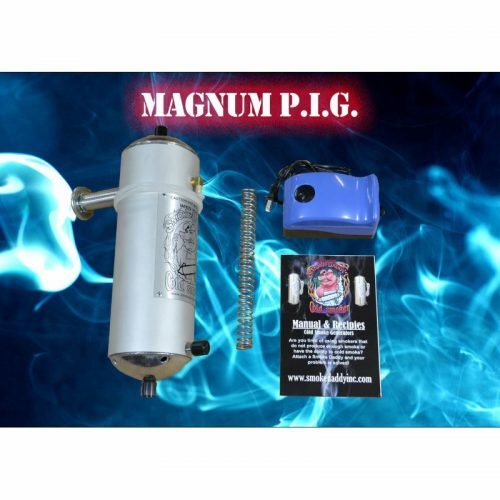 Made from 14 Gauge Stainless Steel and has a large 3/4″ NPT outlet tube for maximum air flow. 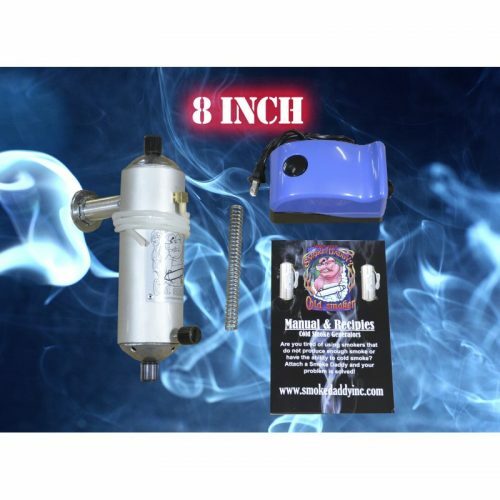 Please Note: This is compatible with any Smoke Daddy Cold Smoke Generator purchased after Jan of 2014 with a 3/4 NPT Theaded Outlet Tube. 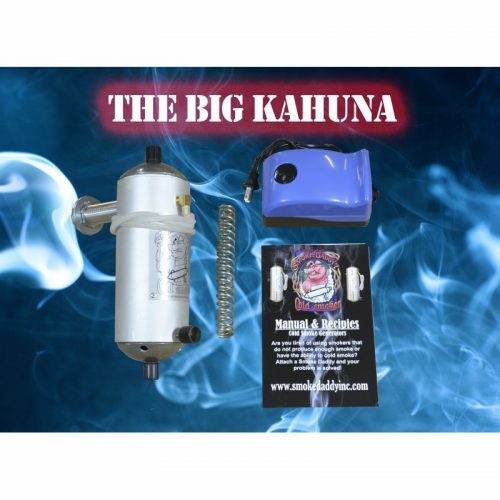 If you currently own a Big Kahuna purchased before 2014 contact us for an additional adapter.